A new report is available to help industry professionals stay current with commercial construction activity and projections, flooring materials trends, and key U.S. economic indicators. 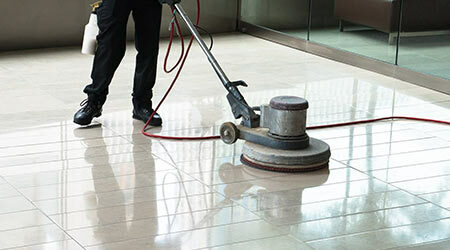 The Quarterly Floor Trends Report is the result of a collaboration between ISSA and the American Association of Cleaning Equipment Manufacturers. The two announced that the first and second quarter reports are now available for 2017. These quarterly reports analyze historical data and forecasts for new and replacement flooring, provide an understanding of the commercial market by building type (e.g., health care, education, institutional, retail, offices, and lodgings), and review additional economic and market trends that may impact all segments of our industry. Click here for more information and access to the report.